To help meet the skilled operator demand for the large number of current and anticipated pipeline projects, the IUOE National Training Fund in conjunction with the Pipeline Training Fund announce this year's Regional Pipeline Training Schedule. The training will provide members with necessary skills to maximize job opportunities within the pipeline industry. 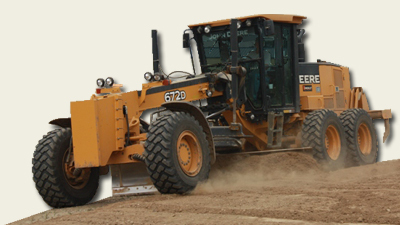 The training focuses on upgrading essential pipeline skills such as the operation of sidebooms, angle dozers and excavator/backhoes. Although prior pipeline experience is not required, applicants must demonstrate competency in the operation of basic construction equipment. The training program will evaluate the attendees at the beginning of the course and dismiss any who do not possess the requisite skills for equipment used in the course. Apprentices who have demonstrated relevant competencies are welcome to apply. For application information, please contact your district office. For more information on Pipeline Training, please visit the IUOE National Website.